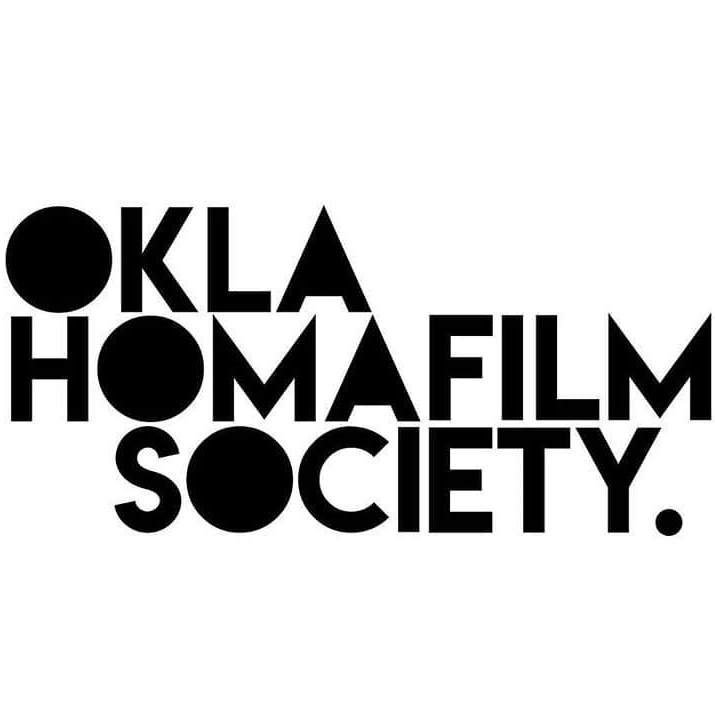 Art goes to the movies with 21c Oklahoma City’s Filmography, a free monthly film series at 21c Oklahoma City in partnership with deadCenter Film and the Oklahoma Film Society. Filmography takes place on the third Friday of each month. Join us in February for Blindspotting, in which Collin (Daveed Diggs) must make it through his final three days of probation for a chance at a new beginning. He and his troublemaking childhood best friend, Miles (Rafael Casal), work as movers, and when Collin witnesses a police shooting, the two men’s friendship is tested as they grapple with identity and their changed realities in the rapidly-gentrifying neighborhood they grew up in.